Saving water at home is a start to ensure that less water is wasted and that there will be sufficient water for our own use as well as for future generations, and it is really simple and quite effortless to do. Some of the easiest things you can do to save water at home are really rather logical and include small things such as fixing any leaking taps or broken pipes and guttering as soon as possible, as a tap that leaks even slightly can waste hundreds of litres of water in a single day. The majority of water used in the home is in the toilet, and this need not be so. Firstly, check your toilet septic tank for leaks and then place a brick or a plastic bottle filled with water in the septic tank so that it takes less water to fill, which means that less water is used every time one flushes. If you need a longer flush then just do it twice – this alone will save between ten and twenty litres of water per day depending on how many people are in your household. Showers are great, especially after a long day’s work or a physical workout, but a shower uses somewhere in the region of ten litres of water per minute, so taking shorter showers will save a lot of water. If you prefer taking slightly longer than a three-minute shower, install a low-flow faucet aerator which uses less than two litres of water per minute. Only use your dishwasher and washing machine if you have a full load and do not rinse dishes under a running tap or leave the tap on while brushing your teeth. Wash your fruit or veggies in a bowl of water instead of under a running tap and then use the water for your plants. 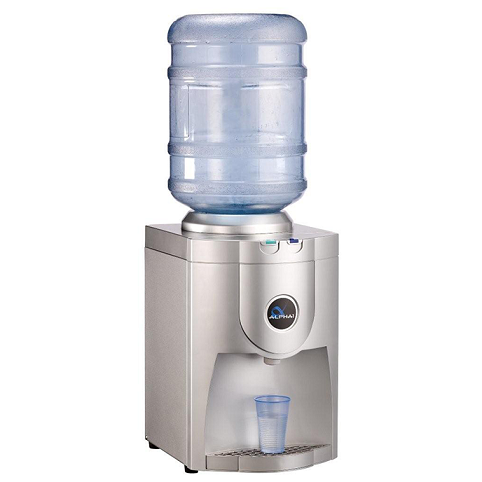 The above tips can already save hundreds of litres of water per day, and none of them will break your back to do, so imagine how much water you could be saving in a month or a year. The kicker is that you will not only be saving water but will also be saving tons of money on your water bill. 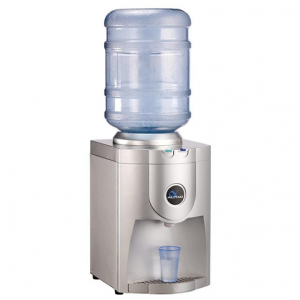 Get water cooler london and bottled water cooler from Purchase Water Coolers.